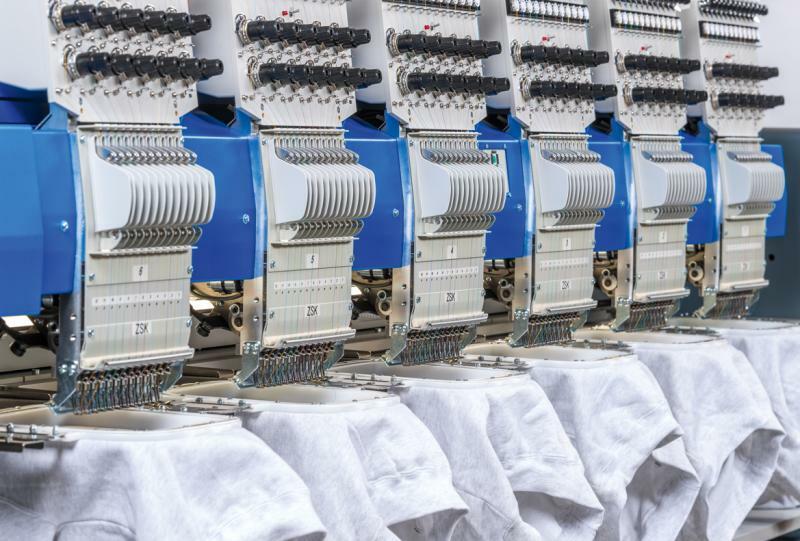 Take Advantage Of More Than 100 Years Of Expertise In The Construction, Designing And Production Of Textile Machinery In Germany; Thereof, More Than 35 Years With Embroidery Machines. 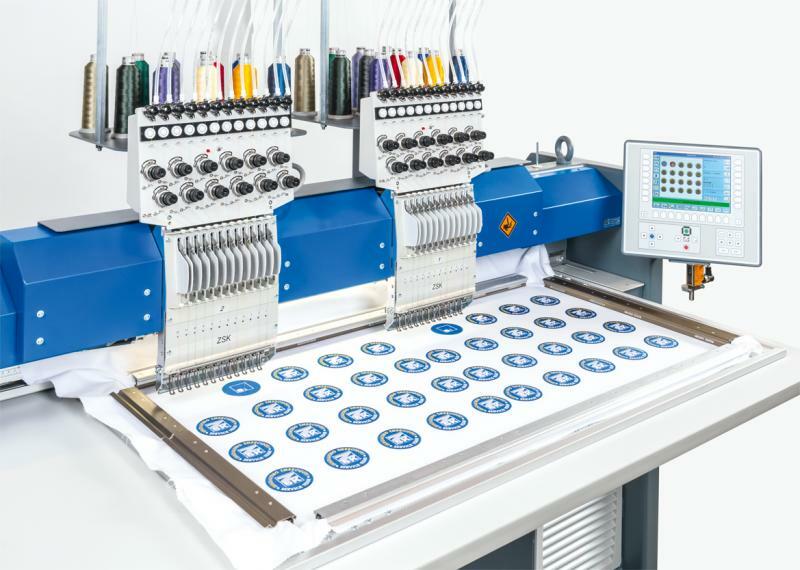 Each Single ZSK Embroidery Machine Is Fitted By A Team And Is A Unique Item. Assambly Line Works Is Unknown In Our Company. So It Is Not By Chance That Our Embroidery Machines Enjoy The Absolute Best Reputation In The Market For PRECISION, RELIABILITY AND RESILIENCE. 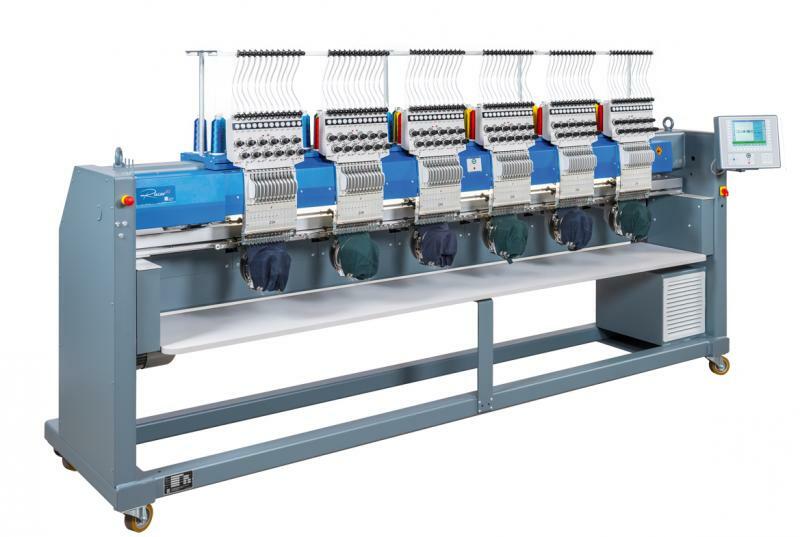 All ZSK Embroidery Machines Are Designed To Operate Day And Night, 7 Days A Week, 365 Days A Year. 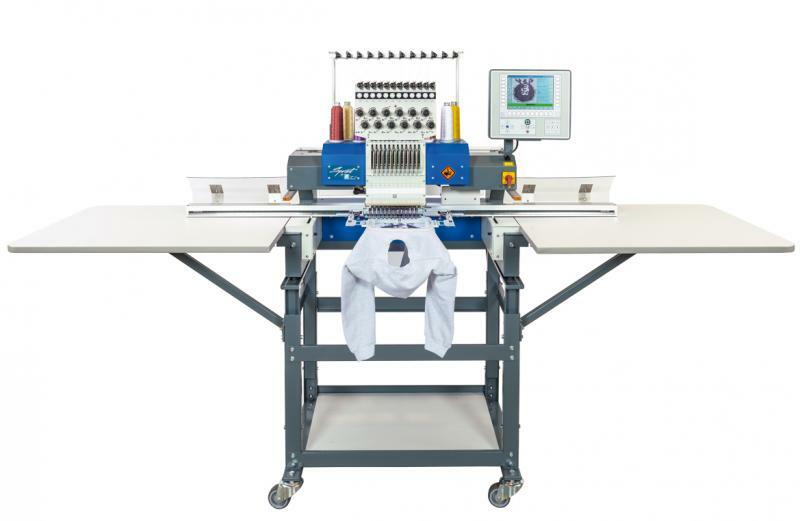 Whether You Are Starting A New Business, Or Adding Further Machines To Your Exisiting Company, The Purchase Of An Industrial Embroidery Machine Is A Very Important Decision To Take. Quality, Reliability, After Sales Service And Resale Value Are Important Factors To Consider. As A ZSK Customer You Can Build On High Performance, Quality, A Large Variety Of Accessories, EASY-TO-USE And First Class Service. It Is Our Daily Aim To Make Available To You The Very Best Partners Worldwide With Experienced Technicians Trained By ZSK. 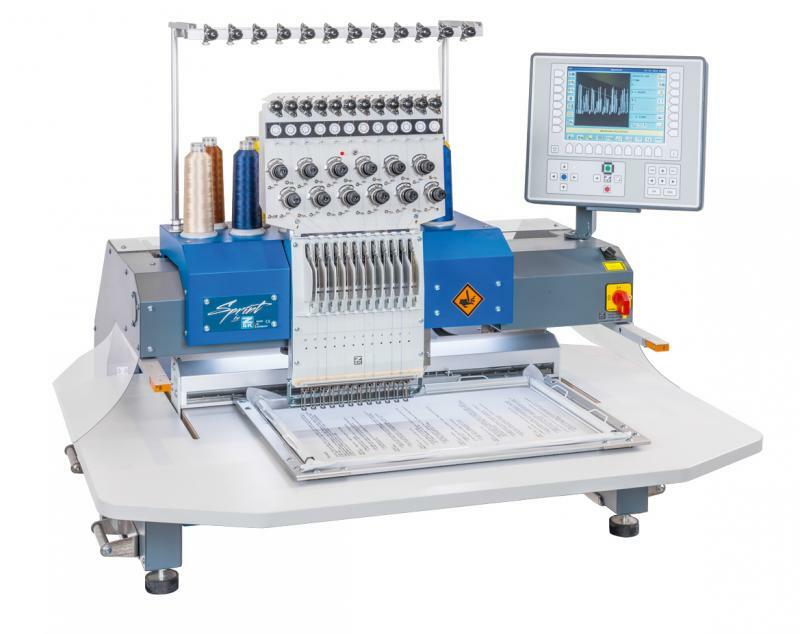 ZSK Embroidery Machines Are Controlled By State-Of-The-Art Electronics; Developed By ZSK. It Is Possible To Transport Designs Via Network And USB. The Machine Can Be COntrolled With The Intuitive And Logical Terminal. The Basis For Controlling Your Machine Is Windows CE: The Terminal Is A 8.4" TFT High Definition Screen And A Flash Storage Up To 80 Million Stitches. 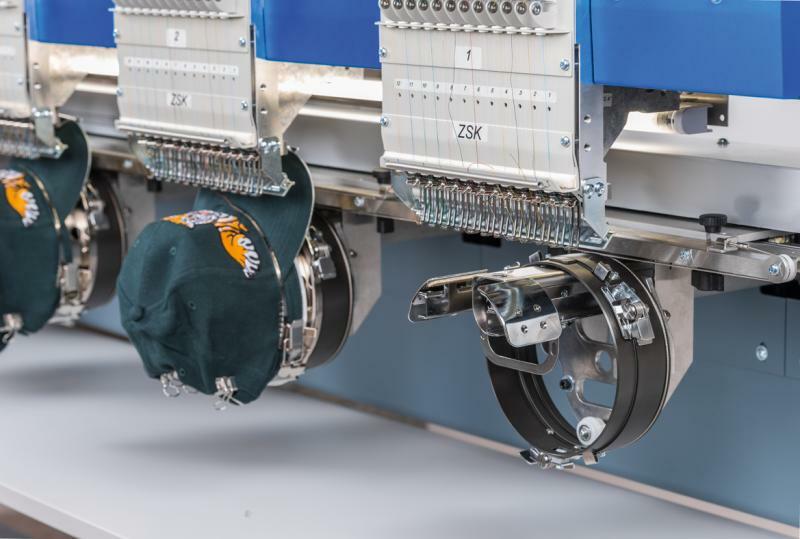 The Terminal Can Be Operated In 14 Languages, Accepts All Industrial Embroidery Codes, Offers An Integrated Design Editor And Allows Graphical Presentation Of The Embroidery Process. The ZSK Terminal Affords Control And Excellent Overview Over Your ZSK Machines.